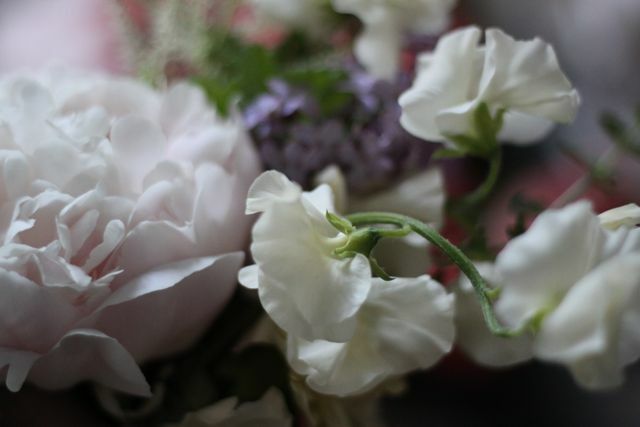 Peonies have arrived just in time for our Fragrant Flowers class next week! 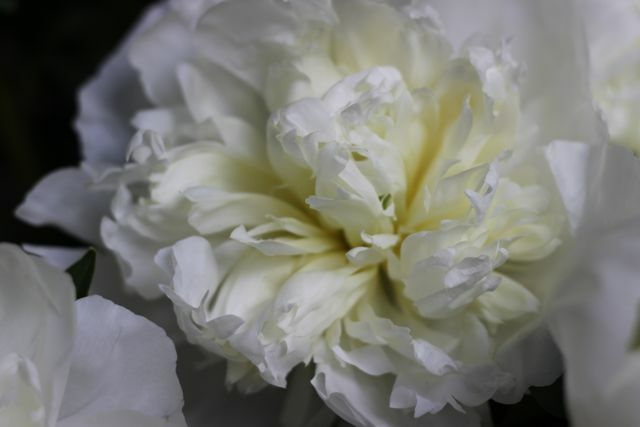 The above photo is the "duchess de nemours" variety. So heady and sweet. Next week we'll be mixing fragrant peonies with many other of Spring's intoxicating fragrant flowers. 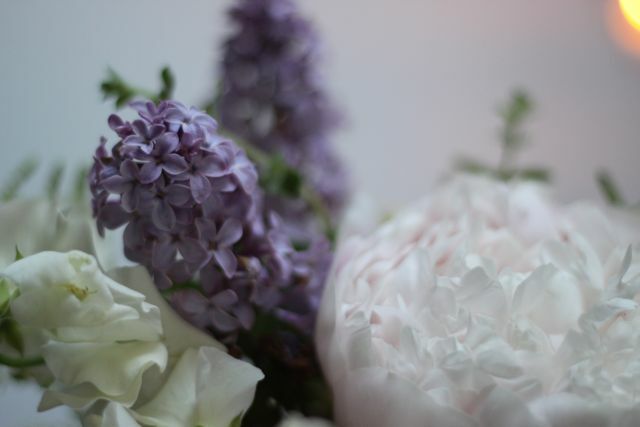 Lilac is at its peak, delicate lily of the valley abounds, rose geranium, garden roses, muscari, tuberose, herbs and so much more!